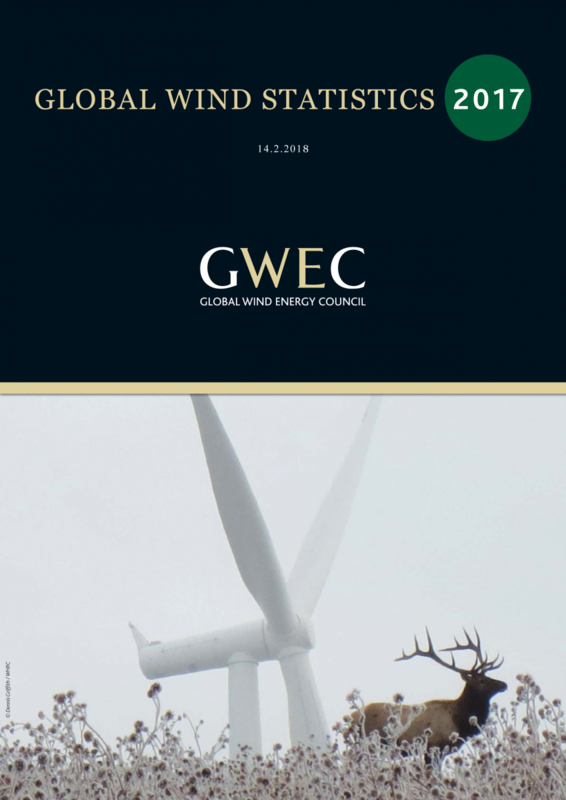 The Global Wind Energy Council released its annual market statistics today. The 2017 market remained above 50 GW, with Europe, India and the offshore sector having record years. Cratering prices for both onshore and offshore wind continue to surprise. Markets in such diverse locations as Morocco, India, Mexico and Canada range in the area of $US 0.03/kWh, with a recent Mexican tender coming in with prices below $US 0.02. Meanwhile, offshore wind had its first ‘subsidy-free’ tender in Germany this year, with tenders for more than 1 GW of new offshore capacity receiving no more than the wholesale price of electricity. In Asia, China continues to lead. India had a very strong year, but will be the ‘victim’ of a policy gap in 2018. Pakistan, Thailand and Vietnam all continue to show promise, and there are stirrings in the laggard markets in Japan, and particularly in South Korea as a result of policies being enacted by the new government.